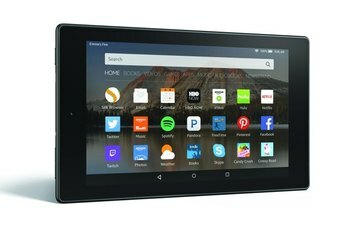 At $99, the Fire HD 6 is affordable. Keep in mind that the $99 price is for the 8GB version with special offers (ads). The 16GB version costs $20 more, and removing the ads cost another $15. Though the screen is small, it's sharp, and the resolution is higher than on most budget tablets. 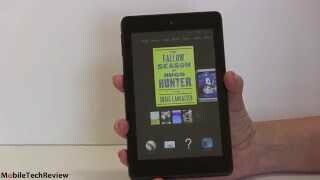 The portable size makes it easy to use one-handed and is ideal for reading. Internal storage is sparse for the 8GB version, with only 4.5GB of user-available space. The 16GB version has 11.6GB available. 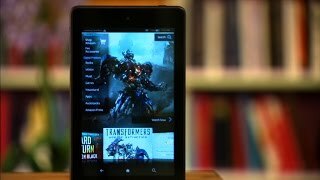 Amazon's Mayday live on-device support isn't available on the Fire HD 6. You'll have to get answers the old-fashioned way. Camera performance on the Fire HD 6 is poor. The rear camera lacks details, and one reviewer wrote that selfies with the front-facing camera weren't "Instagram worthy." 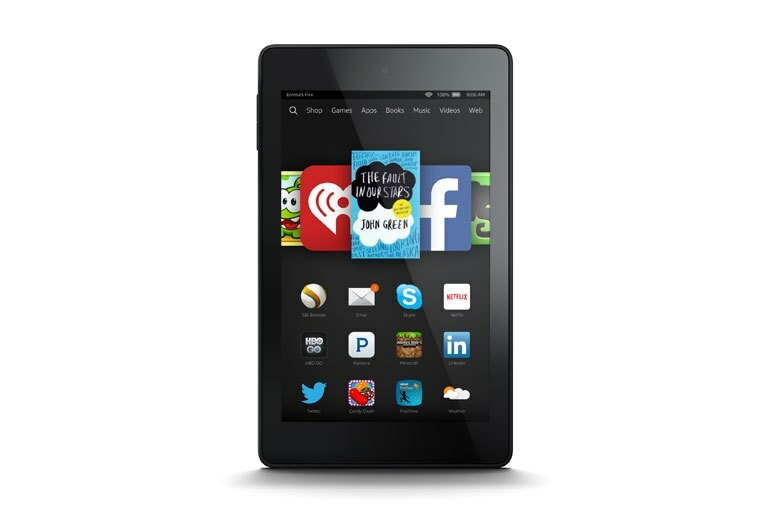 Amazon’s least expensive Fire tablet has a 6-inch HD display with a resolution of 1280 x 800 pixels. It weighs just over 10 ounces and comes with a 1.5 GHz quad-core CPU and 1GB of RAM. 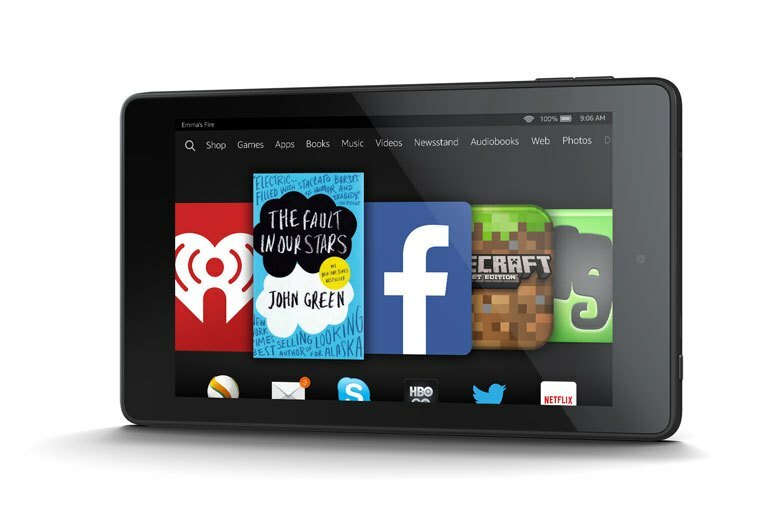 The Fire HD 6 comes in two storage versions: 8GB and 16GB. Its 802.11b/g/n Wi-Fi card operates on 2.4 GHz bands only. Bluetooth is supported, and a SlimPort-enabled USB 2.0 port allows connections to an external display. An HD camera is present in the rear and a VGA camera in the front. 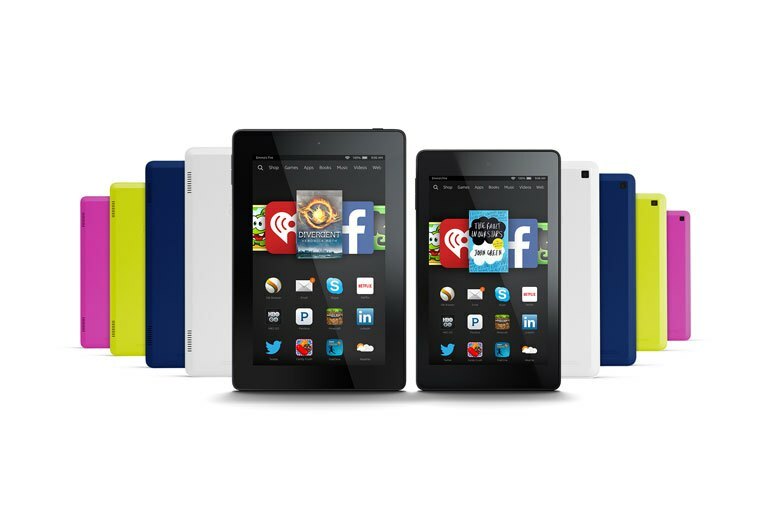 The Fire HD 6 is available in five colors: black, white, cobalt, magenta, and citron. Up front, the 1,280 x 800 screen is coated in Gorilla Glass, making it less vulnerable to scratches. The 6-inch, 1280 x 800-pixel display felt pretty small when I watched the 720p trailer for Guardians of the Galaxy, but Zoe Saldana's green skin still appeared strikingly alienlike. Disappointingly, there's no ambient light sensor, so you'll find yourself having to tap, swipe down to display the control centre, tap on brightness and adjust it for different environments or times of the day. 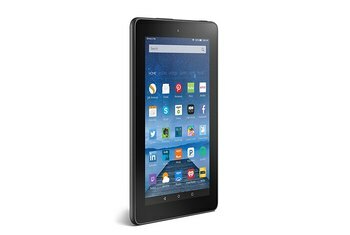 When it comes to the tablet specs, the Amazon Fire HD 6 is pretty well equipped. 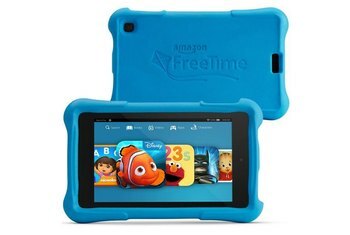 Its build quality is actually rather good given the Fire HD 6's low cost, although we’d ideally like to see a soft touch finish rather than the roughened plastic texture here. 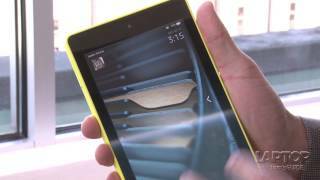 We got 5 hours, 47 minutes of video playback time at maximum brightness with the Fire HD 6. Reading on-the-go and playing games in crowded commuting spaces was an easy endeavor, and its compact size conveniently fit inside any small bag or purse. 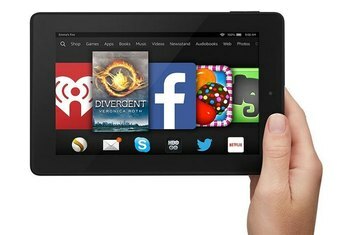 Amazon’s Appstore does cover many of the top apps, and a mainstream user should find most of what he or she needs. Note that technically, it only costs $100 if you buy the version with Special Offers — which displays ads on your lockscreen — but you can pay $114 for one without them. ...it's a little on the thick and heavy side for a device of this size. But for $99, you'd be hard pressed to find something better. The Fire HD 6 is fairly thick (10.7 mm/0.42-in), but I find it to be comfortable in hand (thin devices are sexier, but sometimes it's easier to grip a device with some meat on its bones). For those of you buying this tablet for a relative for the holidays, I cannot express enough how awesome the help button (the massive question mark icon) on the homescreen is. There’s a mere 8 GB of built-in storage in the $99 version, and as mentioned earlier there’s no microSD memory card slot.